In the sizzling heat of a water balloon battle, you can now actively reload your H20 artillery with Water Sports Balloon Refill Kit. 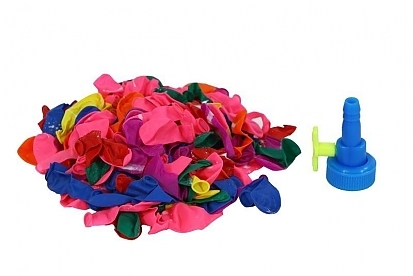 This kit includes 175 vibrant and colorful balloons right out of the box! Outfit your water artillery with the Balloon Refill Kit and have your H20 ammo on hand. 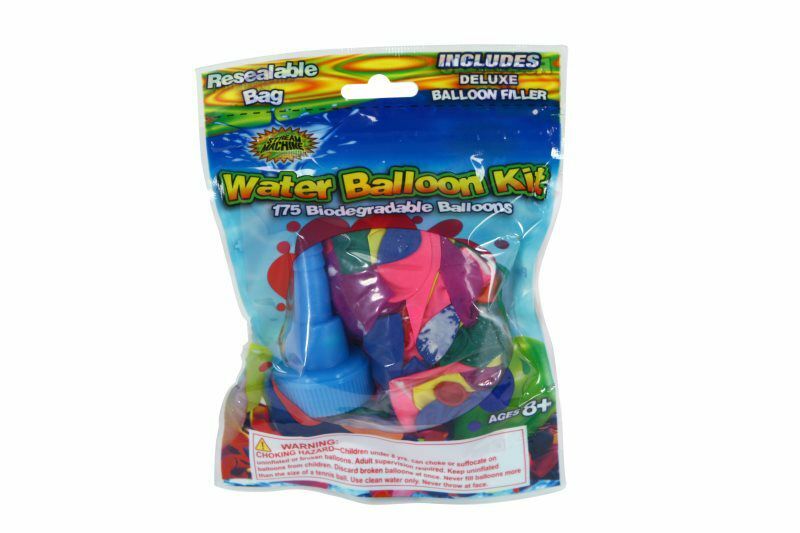 Includes 175-water balloons and Filling Nozzle. Never run out of balloons with this nifty kit. Comes in bright and visible colors.